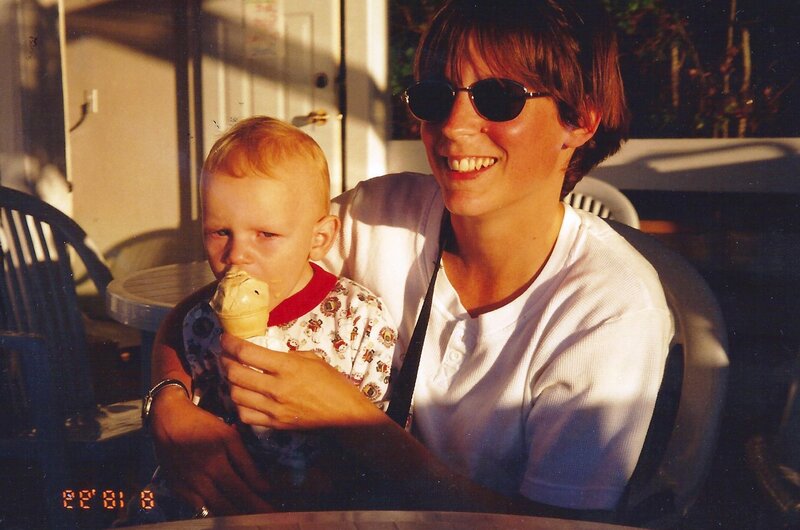 Ice Cream – My top pick of places to stop! 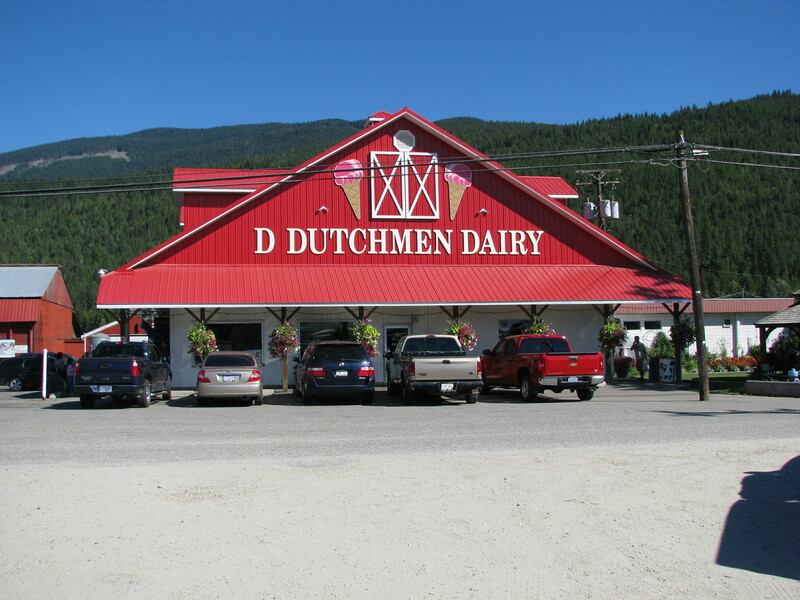 The destination ice cream stop if you’re in the eastern Shuswap. 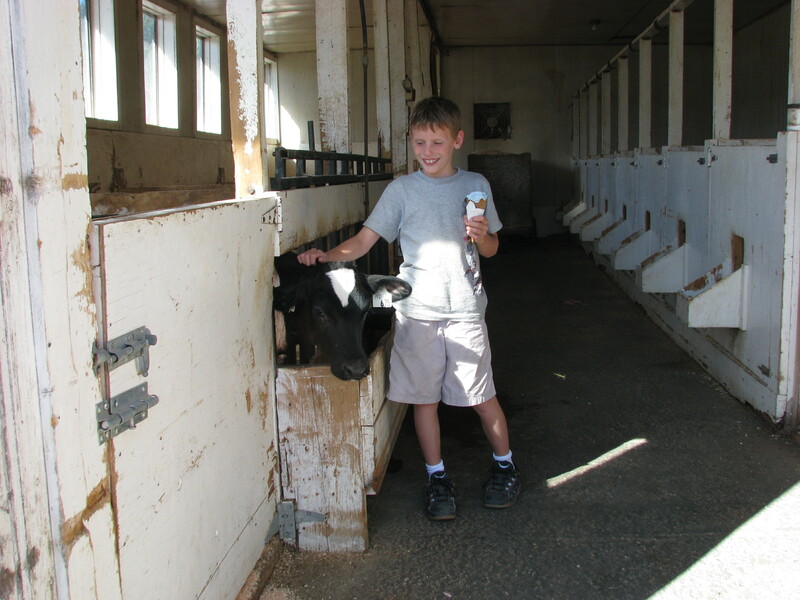 They have their own dairy farm so you can visit the cows that provide fresh milk. Time your visit to avoid the tour buses that stop by to enjoy their many unique flavors. When travelling to Washingon State, or beyond, take the Pacific Hwy Truck Crossing at Aldergrove. America welcomes you almost immediately with this popular dairy. Your choice of soft or hard ice cream. Expect generous portions for an attractive price, but also expect great taste. This family run dairy produces their own product. Edaleen also runs a retail shop in Sumas Washington just in from the Huntington/Abbotsford border crossing. 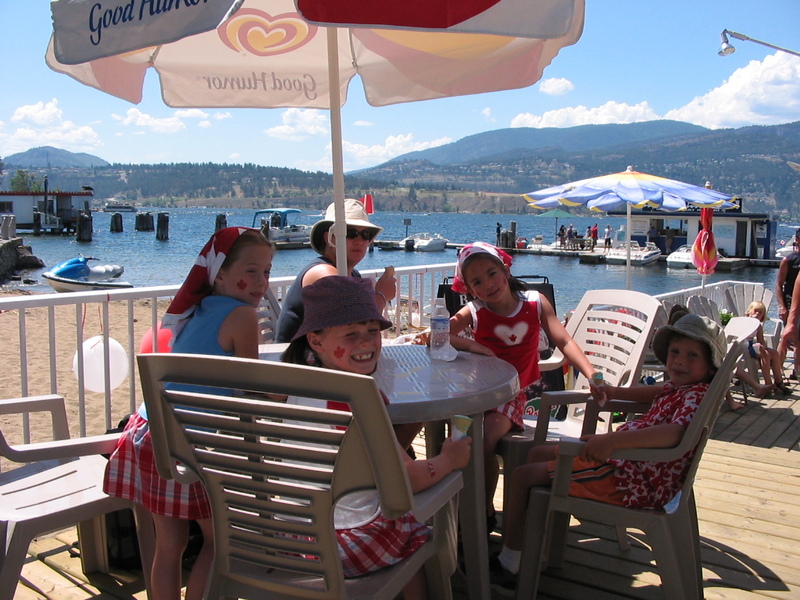 Suspect this same experience occurs at any other Gulf Island marina: after a nice day of boating or beach combing, row/kayak/tender onto the dock where they very likely serve Island Farm’s delicious ice cream. These rural merchants remind me of simpler days gone by. They sell pretty well anything: liquor, postal services, fishing gear, ice. A great ‘hiking’ or biking destination from camp as a place for the gang to congregate. We’ll blog later about camping near this Old West themed town. You’ll want to wander around Winthrop so it’ll be impossible to not spend some time treating yourself at Sheri’s. 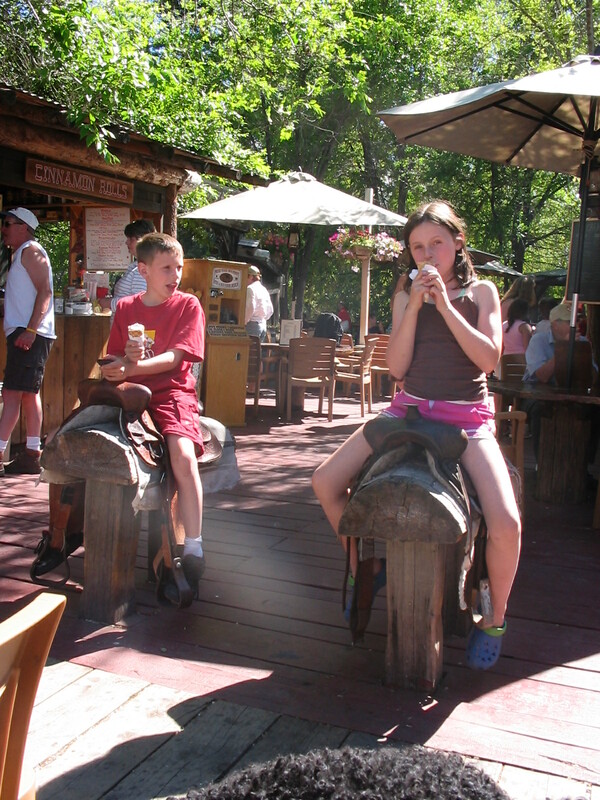 While there, saddle up for your favorite flavour. 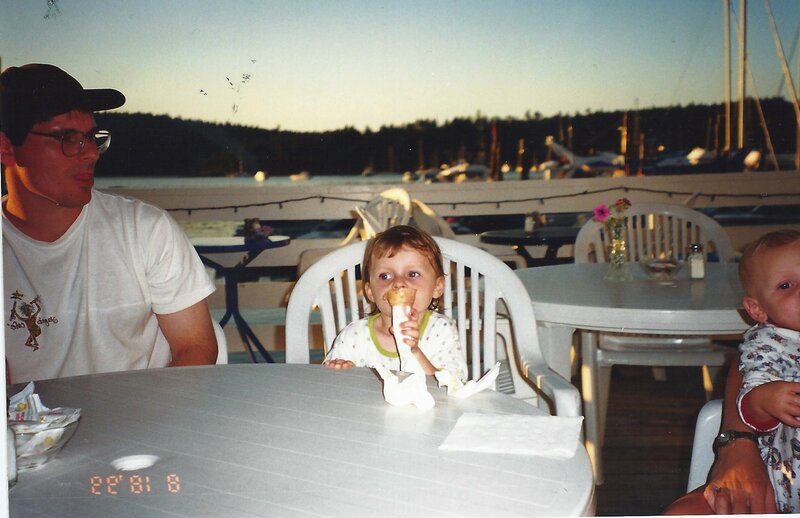 While blogging about ice cream, I need to call out the Merritt Dairy Queen. Merrit is in a hot valley half-way along the stunning, mountainous Coquihalla Highway between Vancouver and either Kelowna or Kamloops. 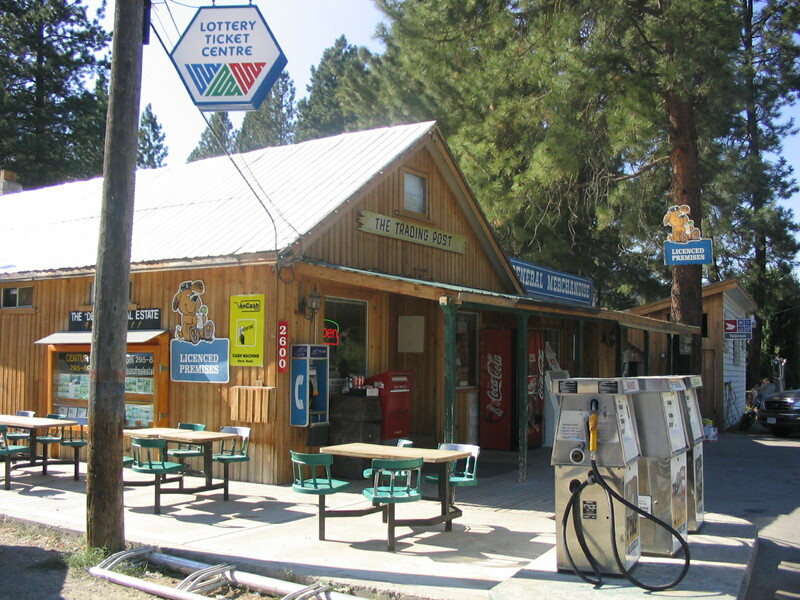 Everyone stops at Merritt for gas or a bite to eat. Our family tradition is the DQ. It reminds me of some resort towns like Parksville & Osoyoos where the Dairy Queen is still the king. Where is your must stop ice cream spot? ← H – 5 Hammock styles for your next camping trip! We have a general store in a little village just north of where I live. 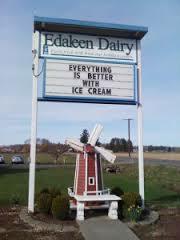 They serve fantastic ice cream & just heap it on! We often ride our bikes out that way & it is a steady climb up to the village. Breaking there for ice cream is sometimes a welcome stop! It is amazing how one little stop at an ice cream store can build an entire memory. My favorite ice cream stop is all of them. I don’t even care how horrible I feel after I eat it (it does not agree with me), it’s a fabulous treat! Yes, it kind of defines a camping trips for us. I wonder if there is something about camping that makes it seem even better. At least when you’re tent camping, it’s amazing to get something that you can’t otherwise have at the campsite – sort of like being on a long hike and stopping for an ice cream as well! Ice cream is never wrong. 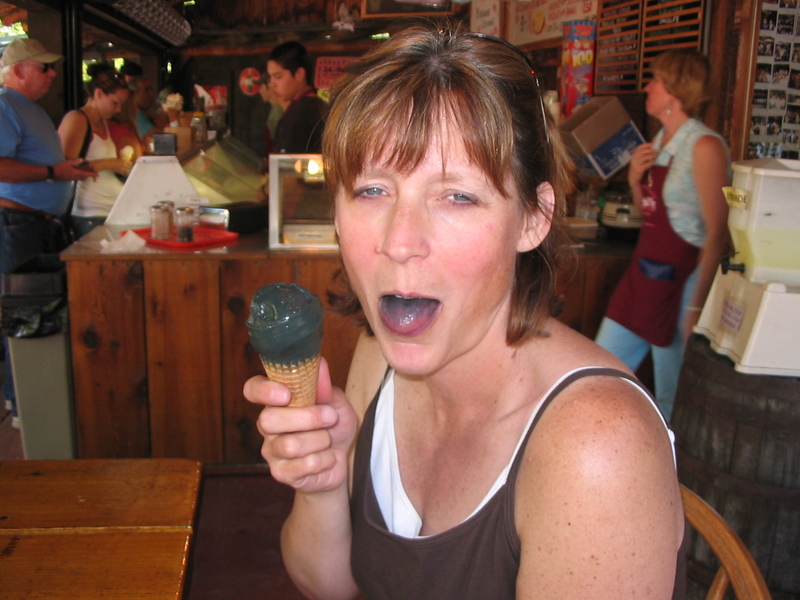 But I am a bit sceptical to the one that makes you tongue black!! 🙂 If you pop by Calgary Village Ice Cream comes highly recommended. You’ll find it downtown. Good to know and it licorice ice cream, my all time favorite.